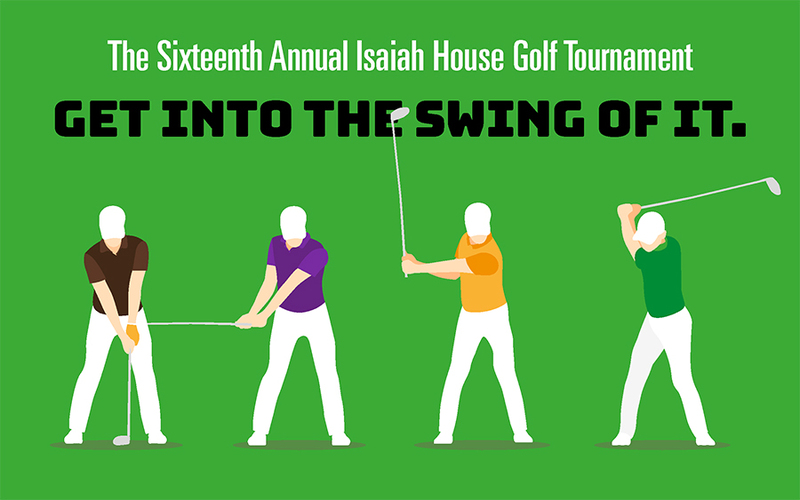 Isaiah House relies on the success of our Golf, Gala, and Heartwork fundraising events. Please consider sponsoring any one of these events throughout the year. 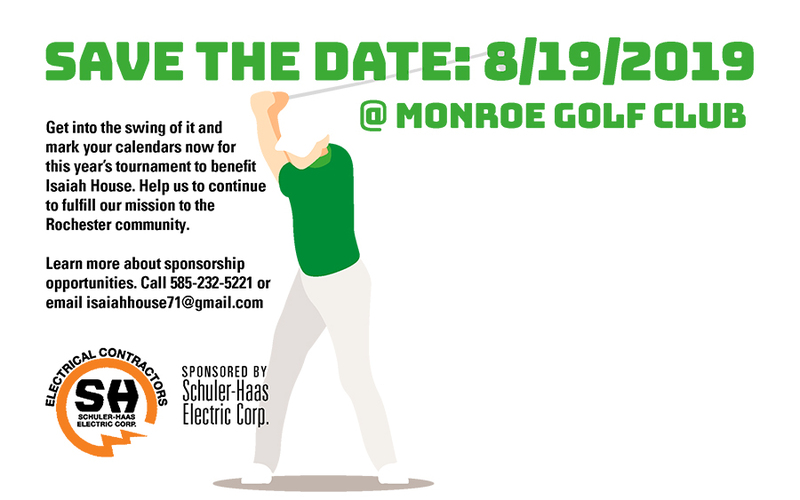 Save the date for this year’s Golf tournament at Monroe Golf Club on August 19, 2019. 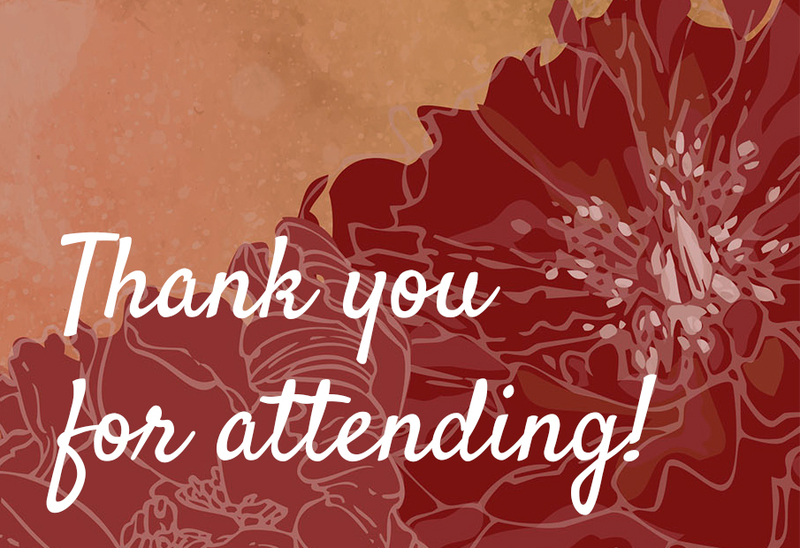 Thank you to all who helped make 2018’s brunch such a huge success. Looking forward to seeing everyone again in the Fall! 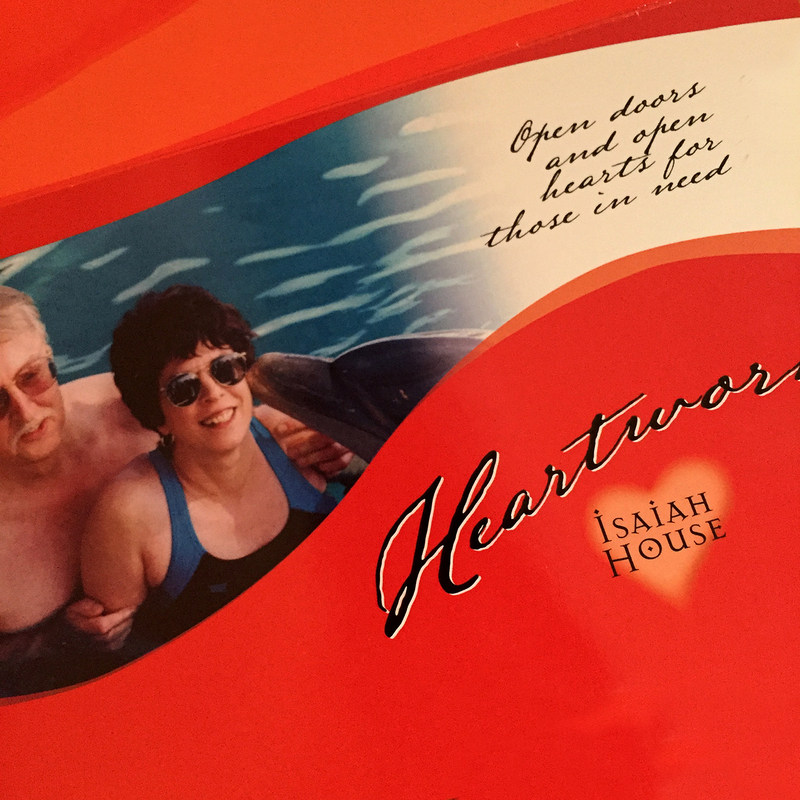 This February, we will send hundreds of mailers to potential donors seeking the support of those able to give to the Isaiah House. Many of us work on our bucket list, that we start and add to over the years. When the time comes for our last wish, we often see it as something taken for granted throughout our lives. Without it, we can’t let go the way we always hoped; with it, we will have peace and feel fulfilled. Isaiah House doesn’t receive funding. Our home, our care, and our ability to bring hope to peoples’ lives depend on your generosity. Thank you for supporting this year’s Heartwork Campaign. To everyone who has given so generously, you have kept the doors of Isaiah House open to the people of this community for over 30 years. Thank you. 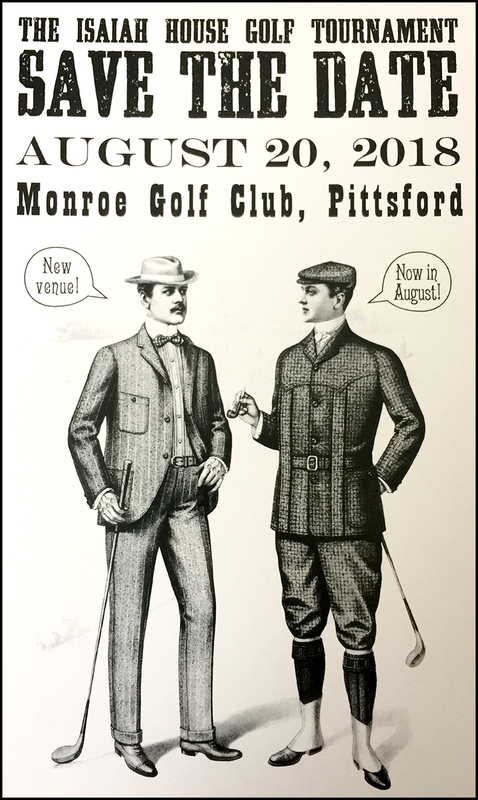 August 20, 2018 at Monroe Golf Club in Pittsford! Isaiah House opened its doors to the city of Rochester over 30 years ago. It was a fairly new concept, but one that our community embraced. A private home would welcome two residents with a less than three-month prognosis. Referrals would come from area hospitals, nursing homes, and individual homes. Volunteers would staff the home and provide bedside care around the clock. Our volunteers would become family and our home would become their home. The health department was supportive as long as we agreed to limit our residents to two. Our doors opened during the AIDS epidemic. Our mission was born out of the pain and suffering of other human beings. Isaiah House would care for those with the fewest options and greatest needs. Today we continue to care for those with mental illness, those with communicable diseases, those with various social and/or physical needs, the uninsured, and those who find themselves dying alone. We provide and meet every need by offering a home, meals, care, and medical staff. Isaiah House doesn’t receive any type of insurance reimbursement. 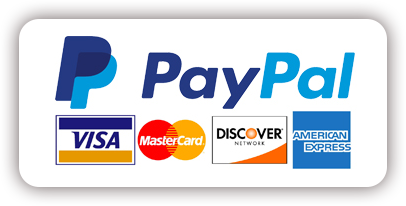 We rely solely on donations from the people of our community. residents and families are unable to contribute financially. Their illness often drains their bank accounts and costs them their jobs. The viability of our home depends on fundraisers like this year’s golf tournament. Please consider sponsoring our event which needs to raise $50,000!